Our mission is to lead people to radical love-in-action like Jesus. Everything we do is an opportunity to reflect the love of Christ. 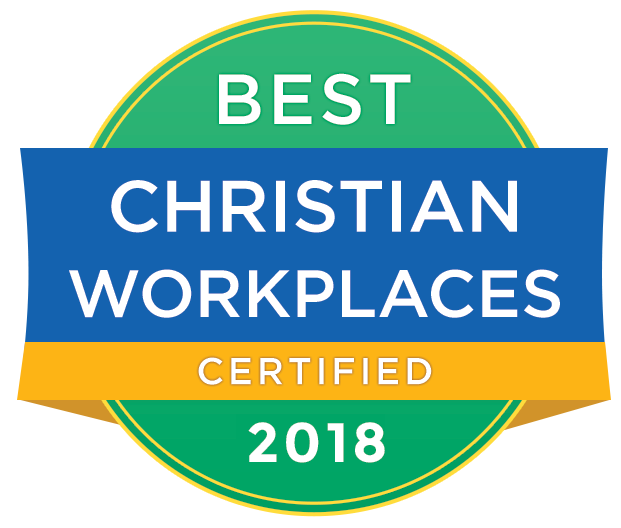 Whether through discipleship, serving in the community, sharing stories of how God has transformed our lives or numerous other ways, we believe God has called us to be on mission together as a spiritual family. No matter where you are in your journey with God, there is a place for you here. Gather in Worship on Sunday. Serve the Journey Family; Serve our Gallatin Valley Community and beyond. Commit to being a part of a spiritual family through a Journey Community. 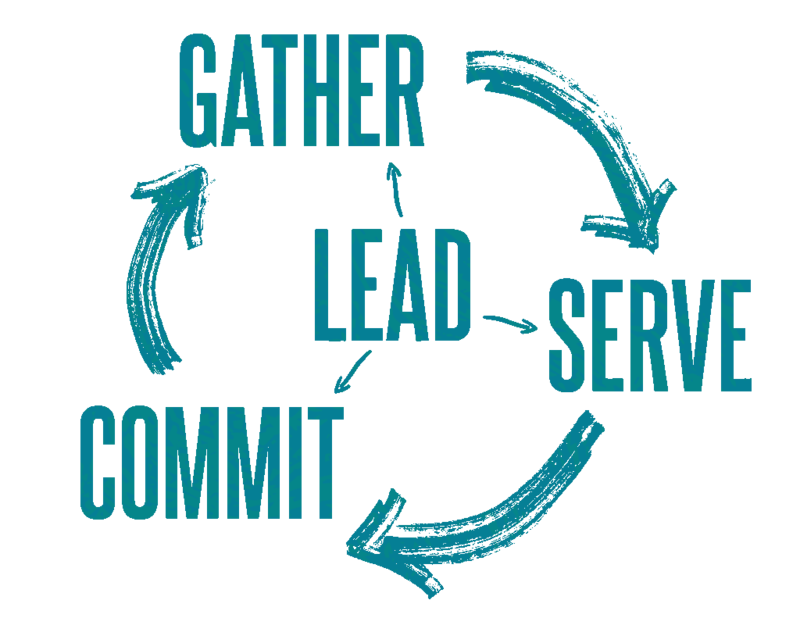 Lead a Journey Serving Team or Journey Community. 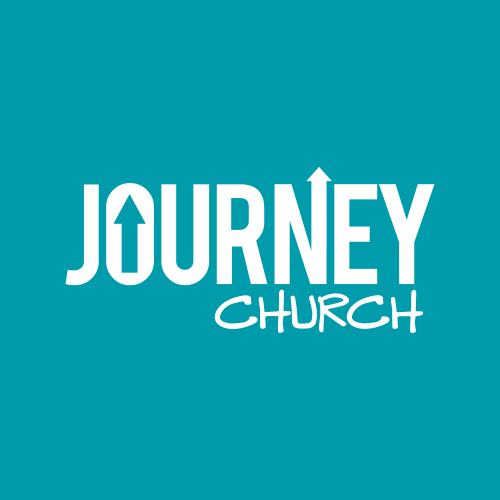 Journey Church was planted in 2005 as a “daughter” church of Harvest Church in Billings, MT. We met in a school gym for the first three years. Generous giving allowed us to purchase land in the heart of the Gallatin Valley and build The Commons at Baxter & Love in 2008.